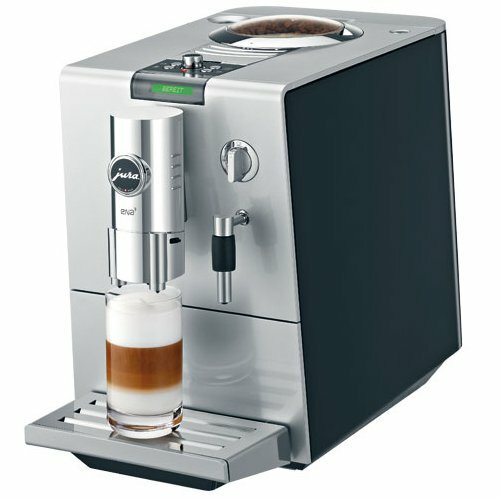 The Ebricks.com Small Appliances guide offers information about companies such as DeLonghi and General Electric. This manufacturing giant has consumer divisions that include electronics, large and small appliances, lights,and light bulbs. Washers, dryers, refrigerators, freezers, ranges, ovens and cooktops are among the offerings in appliances. 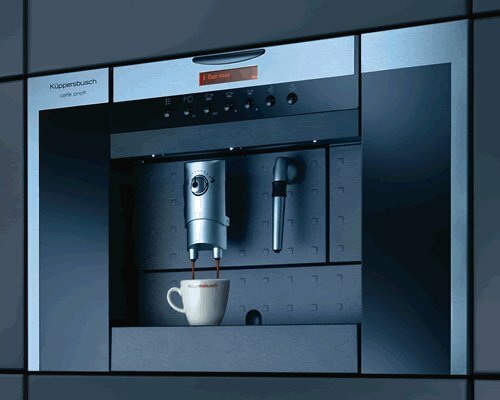 British manufacturer of heavy-duty, commercial quality small appliances for the home, including their well-known toaster, tea kettles, blenders, toaster ovens, coffee grinders and mixers.